PRESS RELEASE: Connecting Art with Art: Barcelona International Art Fair 2014 at Gaudi’s Casa Batlló. Paintings, Sculptures, Photography Art and Illustrations by leading (inter)national artists, for everyone’s budget to purchase. Commission free – That is the success formula of the travelling International Art Fair. Building on the success of the Global Art Agency’s previous art events, the next edition of the Barcelona International Art Fair now proudly re-named “BCN ART 2014″ will take place on 12-13 December 2014 at Gaudí’s architectural treasure Casa Batlló, is the most emblematic work of the brilliant Catalan architect. The Barcelona International Art Fair opens Friday, December 13th with an exclusive VIP programme. Saturday is the exhibition free to visit. New at the Art Fair will be a lounge zone, a live painting performance area, and a manifestation of Digital Art Showcase which will display must-see artworks in high-definition from international artists that don’t have the opportunity to travel to Barcelona – think of countries that are affected by restrictions leaving the country, affected by political conflicts, and other circumstances – giving every artist around the globe the opportunity to be part of such a sensation, which is a great initiative by the organisation. 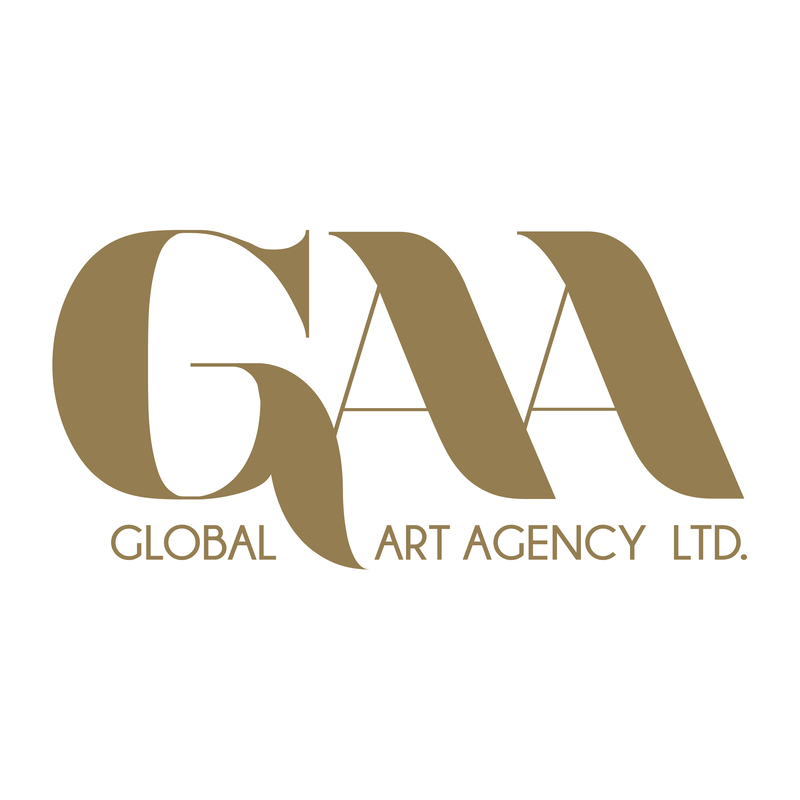 Global Art Agency organizes special art fairs since 2010. The starting point of these grants is that direct contact between the artist and the potential buyer. That in many cases the works are commission-free to be purchased is fairly unique in the art world. The chance that you literally walk out the door with art under your arm, is certainly present! The Barcelona edition shows work by artists from 32 different countries. Represented includes the Award-Winning “Draumlist” ‘A playground for artists’ displaying urban photography art by a selection of Dutch artists. Also on show will be Milly Martionou, her work, compactly overt and unbreakable, involves a series of “layers” on both literal and figurative levels, flirting with the abstract expressionism. Using techniques known as “dripping” or, in the widest sense of the term, “action painting” often combined with “collage” and under the obvious influence of the American painters Jackson Pollock and Joan Mitchell, the artist communicates her own psyche with a completely personal writing which, unlike that of Pollock, sends an intense message of optimism. Furthermore the ‘Moproo Gallery Shangai’, will be representing the award-winning German artist Marc Schmitz. Who is mostly known for the openness of space in his artistic works. Amongst others Marc was awarded with the first prize for Art For Expo 2000 World Expo in Hanover, Germany, and with the special prize of the jury at the 10th Cairo Biennial. Another highlight and must-see are some various works by the well-known British street artist ‘Banksy‘ presented by the new InVogue Art Gallery (UK). But also local artists such as, Edgar Márquez, Joan Peris, Maria Fatjo Pares, Tess Perez Soler, J Gamboa, Luisa Mascaró, Jordi Soler, To Gallardo, Sagi Tarbal, Dana Kathy, Juana Del Pozo, and many more. 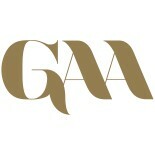 The award ceremony of the Global Art Agency Awards will take place Saturday at 17.00 and marks the end of the fair. Famous Guest Judge – to be confirmed – will evaluate and select a winner. The most favorite artist is rewarded with a trophy and free participation in the Global Art Agency events. This entry was posted on November 12, 2014 by Global Art Agency in Barcelona International Art Fair, Press Release and tagged Art in Barcelona, barcelona, Barcelona Art, Barcelona Art Exhibition, Barcelona Art Fair, barcelona exhibition, Barcelona International Art Fair, barcelona showcase, BCN ART 2014, BCN ART Fair, casa batllo, Gaudi, Global Art Agency, Press Release BCN ART.